Video marketing is one of my favorite things. Something I’m still learning a lot about and wish I’d have done a lot of it sooner in my various businesses. 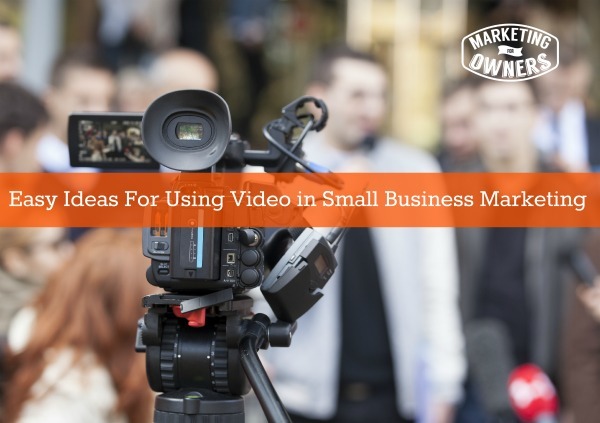 Video marketing can sound a bit overwhelming. Equipment — let’s talk about that for a minute. I am using an iPhone 6. You can use any series of Smartphone for this — they are all good. You can use a flip camera. Most people owns a good video camera anyway. Just use the family video camera. Now, pop it on a tripod if you have to. The tripod is a great tool, but you can also use the little short ones sitting on top of the stall, or you can have a friend holding it or it could be a mono-pod. Here is a great tip for you — when you hold your iphone for recording, you get a very shaky video and for a lot of people, me included, it can be very annoying, so use some type of stabilizer like a tripod. What about microphones? I’m using an audio technical little thing. This is a clip on that I use. This has quite a long lead, and gives me plenty of room to work. They run around $20 or so. Now, you can plug in your microphone to your iphone, but honestly, the built in microphone is good enough. Once you have that set, you just upload to places like Youtube — so no excuses. What Can I Do on My Video? If you look in YouTube, you’ll find what to do. Look up the stuff that is your niche, like your services, your products and find out what everything else has done and then get in. Join the game! Once you’ve got a few of those, once you start getting an audience, you can think of improving it, making it better. Constantly be improving things — that’s the way to constantly better yourself in business, in life, in everything. That’s how everything gets better and better. What Should I Title My Video? You’ll find the titles of what other people have done. The best ones are ‘how to’. Now most are going to think, well I’m not going to show how to because that will teach everyone and all my customers will just do it themselves. No they won’t! There’s a how to for everything and people are still doing stuff. McDonald’s actually shows how they do certain things, how they make certain foods. People don’t think, “I don’t need to go there anymore. I’ll just make it at home.” No — they STILL go to McDonald’s and so do I. They can even try it and then go and compare. So say you’re a bakery, and you’ve got some special blueberry muffins. Perhaps you’ve got your special secret ingredient that makes them the best tasting muffins ever — and this is what makes you special so you show them. Get those ingredients out in advance. Doesn’t cost you anything but still makes you look professional. Don’t go now into the cupboard getting this and that. Have it in advance so it makes you look professional. Have all your ingredients together. Make sure your area is clean, have your hair tied back, have an apron on or have tidy stuff, have clean knives, etc. People are fascinated about how stuff is done, how stuff is made, so show them how to do it. Build your authority, that’s all your after. It will happen if you are honest, transparent and tell them that you know how it is done. That’s what you do. Today I’m going to recommend on Twitter that you all follow a gentleman called David Newman. He wrote a book called ‘Do It Marketing‘. David is naturally a marketing expert and his Twitter handle is @dnewman. David has some very helpful information to share. You can look at his blog and his website, he’s got a lot, even read his book. 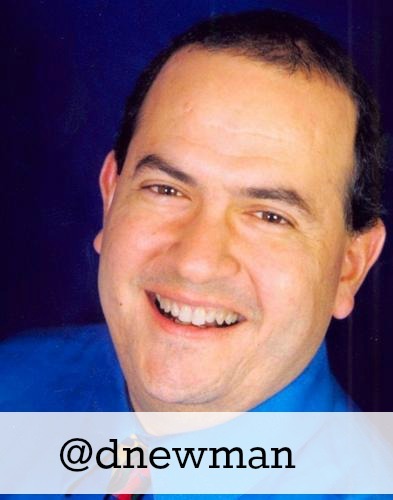 I think he’s recommendable and I’ll cover it in the book session on another show but go follow David on Twitter. What topics can you think of to make a video about?